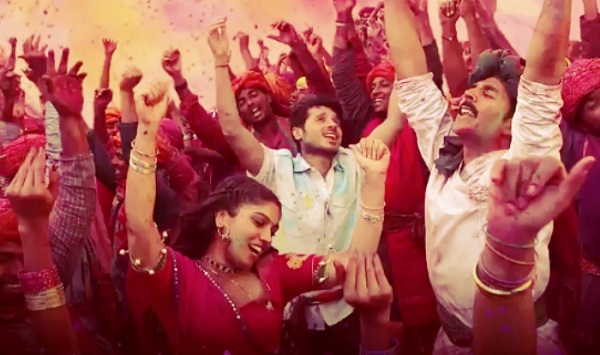 Toilet: Ek Prem Katha First Day (Friday) Box Office Collection Report (Updated). Good Start. Toilet: Ek Prem Katha has taken a decent to good start at box office on opening day (Friday). Film has collected an approx 13.1 crore nett on day one as actuals have arrived. This is much more than our early trends reported yesterday. Film did exceedingly well in interiors and night shows and hence are the result. This box office figure looked unlikely as TEPK started very slowly on Morning shows of Friday. However, film picked up very well from Evening show onward and recovered big grounds. Start is very decent for the film and now need to push big on Saturday and Sunday to put up a respectable first weekend total. Toilet is performing decently in multiplexes across the India. Film did register better occupancy in single screens. Initial word of mouth for TEPK is positive. That means film has good chance of showing jump on Day 2 and further on Day 3. TEPK is made on absolute controlled budget. Makers are set to make profit from the film with few days of good run. As for distributor share, if film performs more than decently in first week, then it has big chance of recovering the investment and emerging as successful in coming days. So far start is good and let's remain positive.